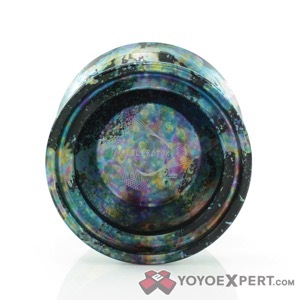 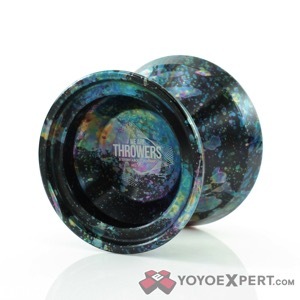 YoYoExpert Blog & Yo-Yo News – We Are Throwers Shutter, Accelerator, & Shirts! 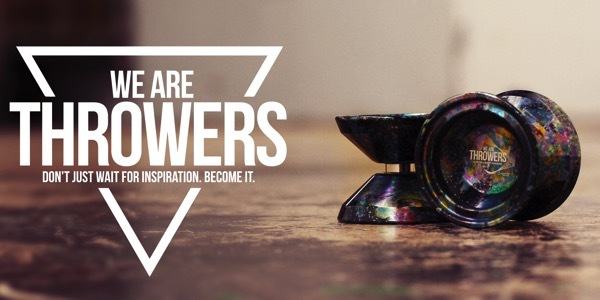 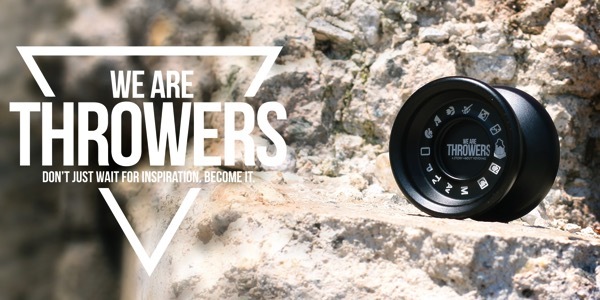 We Are Throwers Shutter, Accelerator, & Shirts! 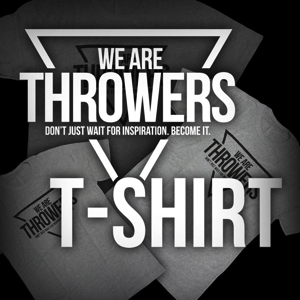 We Are Throwers Shirt AVAILABLE HERE!